On Monday night I set the trap up as usual and switched the light on at around 9.30pm, Summer solstice was nearly upon us and the weather lately has improved with warm days but most importantly warm evenings and Monday evening was no different. The morning came in a blink of an eye and seeing moths on our french door I knew there was going to be a good catch awaiting me with 19, yes 19! 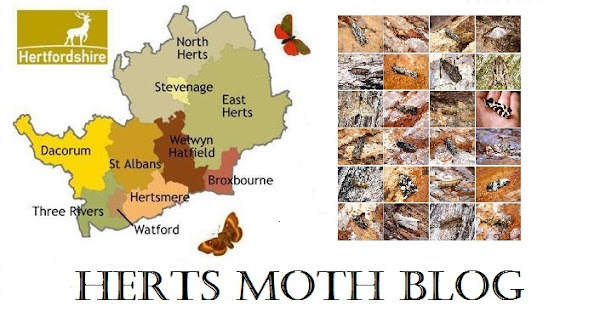 New for year moths. I can't remember the last time I had that many new ones in one sitting. Best moth of the night was a single Lychnis, only my second garden record, the first was in 2013 and not a common moth from my records in 10 years.